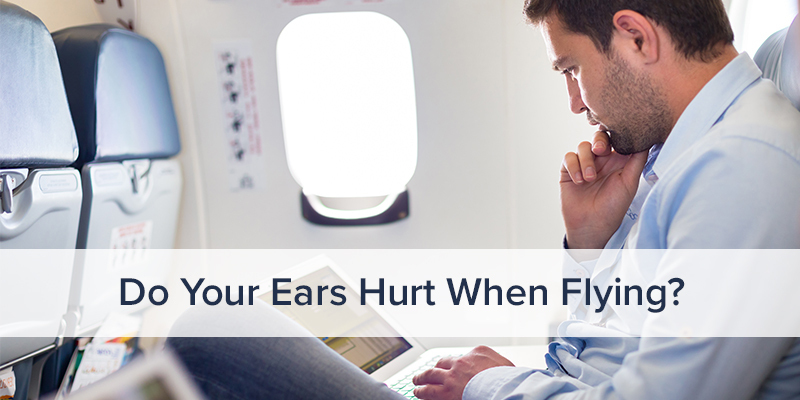 Do Your Ears Hurt When Flying? If your ears hurt during takeoff and landing you’re not alone. 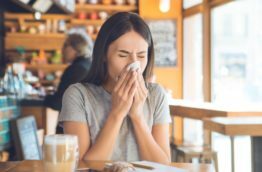 Many times a common cold or sinus infection can be to blame, however for some people they have what is known as Eustachian Tube Dysfunction. What is a Eustachian Tube? The Eustachian tube is a small passageway that connects your throat to your middle ear. When you sneeze, swallow, or yawn, your eustachian tubes open. This keeps air pressure and fluid from building up inside your ear. But sometimes a Eustachian tube might get plugged. When this happens, sounds may be muffled and your ear may feel full. You may also have ear pain. How Can Eustachian Tube Dysfunction Be Treated? For patients that suffer from chronic Eustachian tube dysfunction, there is a new FDA approved device that can help permanently restore the Eustachian tube to its normal function. Dr. Lisa Liberatore has been successfully performing this minimally-invasive treatment, known as Eustachian Balloon Dilation, on people from all over the world for close to a decade. How Does Eustachian Balloon Dilation Work? Using a balloon dilation system similar to Balloon Sinuplasty, Dr. Liberatore will use a catheter (long, flexible tube) to insert a small balloon through your nose and into the Eustachian tube. When it is inflated, the balloon opens a pathway for mucus and air to flow through the tube. This simple procedure immediately can help the eustachian tube function properly.